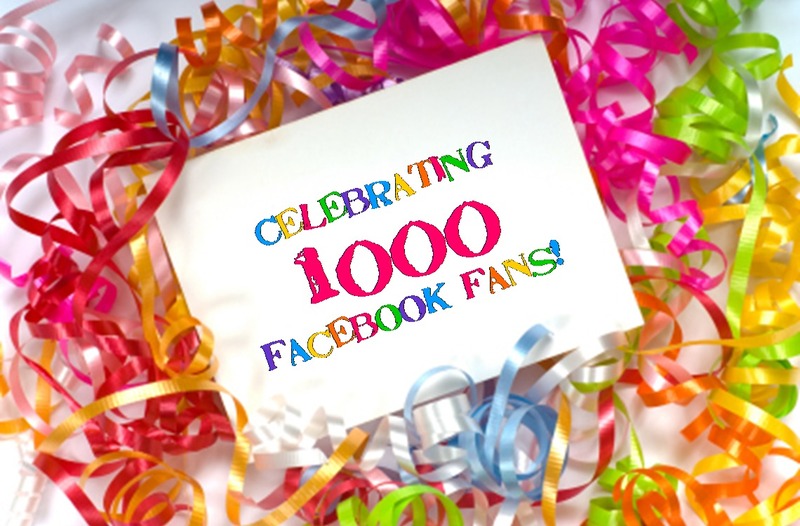 In celebration of 1,000 fans on Facebook, I am holding a giveaway on my Facebook author page. There are two prizes up for grab: A signed copy of Vampire Next Door and an e-book copy of The List, my new novella. So go like the Facebook page, and find the giveaway post at the top of the page. You have to be a fan of the in order to be qualified to win. The winners will be chosen at random. Like the post and comment with your choice of the two prizes. That’s all there is to it! The giveaway ends March 8th.